Hudson Valley Federal Credit Car, Motorcycle, Boat & RV Repossession | Flitter Milz, P.C. Was your vehicle repossessed by Hudson Valley Federal Credit Union within the past 6 years? 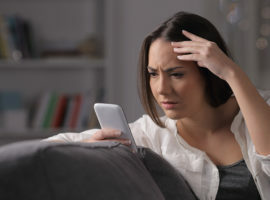 Whether you were behind on payments for your auto loan or not, Hudson Valley Federal Credit Union (HVFCU) may have violated your consumer rights when repossessing your vehicle. 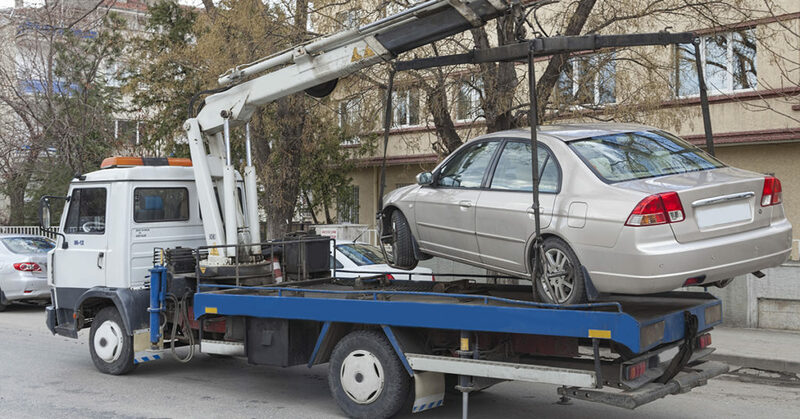 While taking out an auto loan is fairly common to purchase a car, truck, motorcycle, boat or RV, most consumers don’t realize the complexity of a car repossession, and in turn, don’t fully understand all their rights when it’s happening to them. While there are certain circumstances in which lenders have the legal right to repossess a vehicle that served as collateral for a loan, the credit union or repossession agent must be sure not to violate any terms of an agreement or act in a way that causes a “disruption of peace”. The repossession of a car, truck, motorcycle, boat or RV can occur when the borrower defaults on the loan agreement. Often, the borrower fails to make payments on time, or in full. The lender has the right to repossess the vehicle when the borrower does not maintain his agreement to pay. Hudson Valley Federal Credit Union, and many other auto loan providers, may hire a third party agent to handle the repossession. However, that representative cannot enter your property or take the vehicle without your permission. The repo agent must adhere to your objections and obey when asked to leave your property. If your car, truck, motorcycle, or boat was repossessed by HVFCU in New York or Pennsylvania within the past 6 years, Flitter Milz will evaluate the repossession for a potential violation of the consumer protection laws. Flitter Milz is a consumer protection law firm with lawyers practicing in New York, Pennsylvania, and New Jersey, representing victims of illegal vehicle repossession by HVFCU or another auto lender in these states and elsewhere. 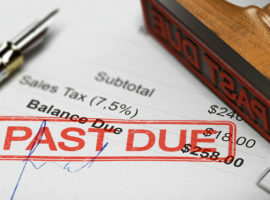 Tell us about the details of your repossession. What documents were sent by Hudson Valley after your vehicle was repossessed? Hudson Valley Federal Credit Union is a community-based financial cooperative based in Poughkeepsie, NY that provides financial products to its customers, such as auto loans for cars, trucks, SUVs, motorcycles, and boats. With 22 branch locations throughout New York's Dutchess, Orange, Putnam, and Ulster counties, HVFCU also has an extensive auto dealer network which reaches customers in the Hudson Valley, as well as in Northeastern Pennsylvania and New Jersey.